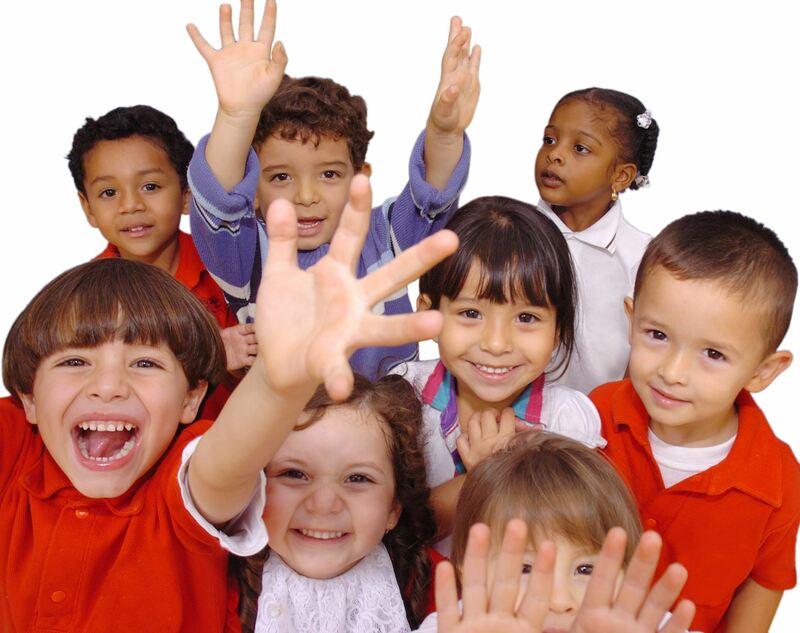 The ICON Children’s Activities Leader programme has been custom built by ICON specifically for CAA members. This programme draws on government funding and clever use of accredited training to create a 100% funded learning programme for staff employed by members of the CAA. ICON will take your staff (new or existing) on a year long journey seeing them predominately at your workplace to minimise impact of travel upon your business. ICON appreciate you are all subject experts so rather than focus on specific activities the course focuses on getting the fundamentals of planning, executing and reviewing sessions right. 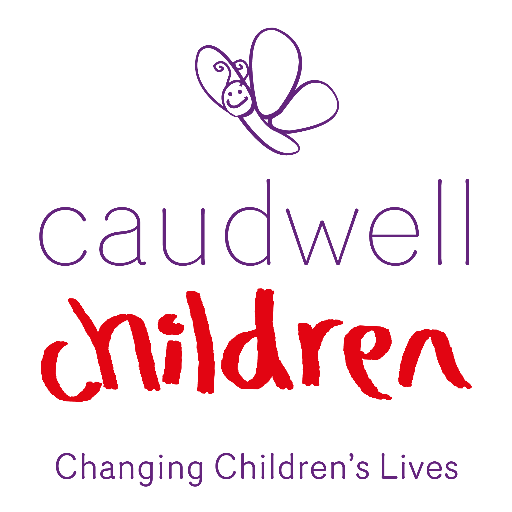 Following consultation with Dr Amanda Gummer PhD, the route has been mapped to the CAA Accreditation and directly supports the Programme & Delivery modules by supporting the quality of teaching. ICON are proud to be one of only 5 National Independent Training Providers to hold an Ofsted Grade 1 and are excited to be supporting the CAA as Fellowship Members to provide a recognised qualification in this exciting sector. 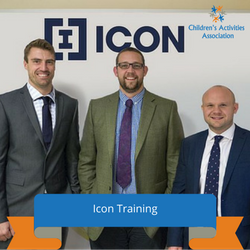 In addition to the Children’s Activities Leader programme, ICON can offer a variety of government funded and commercial training solutions.